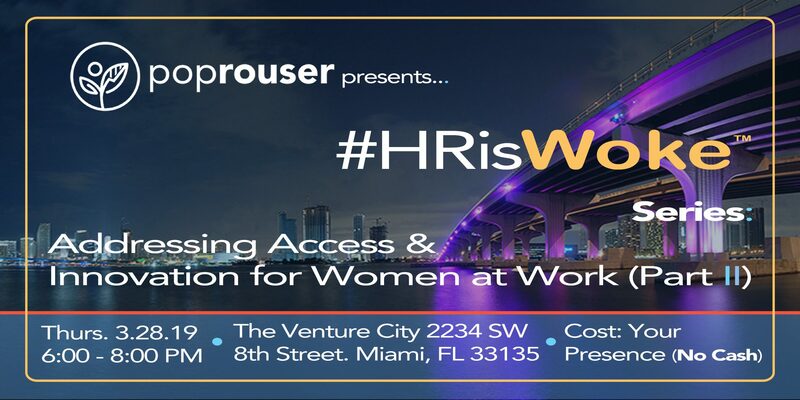 #HRisWoke(TM) is an offspring of the #MeToo movement and the trends in future of work, HR, and the disparity that exists in the job market, corporate offices, and even startups, when it comes to women across every known vital area of career and professional development e.g. pay, promotion, senior leadership, mentorship, sexual or workplace harassment resolution, funding etc. Fueled by the many headlines in the last few years originating from the world of startups, large corporations, venture capital, and Silicon Valley, we will hold a panel of women innovators and leaders in our local ecosystem that can speak more specifically to Human Resources’ (or People Operations and executives) role in the continued challenges and solutions. 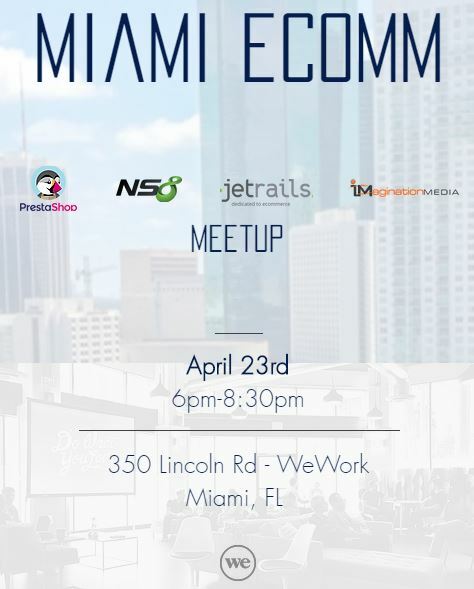 We can all agree that Miami is on a fast track to becoming a very important high growth ecosystem for entrepreneurship and startups. We need to take on these sensitive topics now to ensure we share a vision for the culture and what we would like to see from the companies that will lead us forward as an innovative community. There is much innovation to be had and discussed in people operations, workplace culture, and building on the strengths of diversity that go beyond standard “inclusion” in companies. This, is one and a first, of many conversations that we need to have. A point in a larger movement and evolution of the workplace. This, is one and a first, of many conversations that we need to have. A point in a larger movement and evolution of the workplace. LIMITED SEATING. PLEASE RSVP ASAP.